UNIQLO conducts various activities that support children’s hopes and dreams. We are also helping raise tomorrow’s leaders by establishing scholarships at renown universities in the US, Bangladesh and elsewhere. 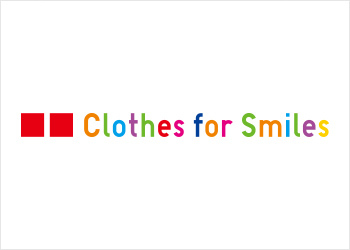 Clothes for Smiles is an initiative that has established a fund of one billion yen (approximately US$10 million) for programs that bring hope to children all over the world, nurturing their dreams and giving them the tools to build a brighter future. Today’s youth will lead us tomorrow. 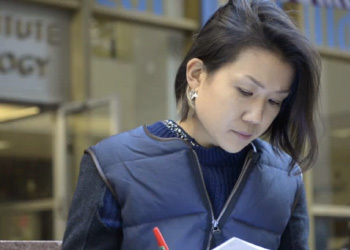 We are helping raise tomorrow’s leaders by establishing scholarships at top universities in the US and at Bangladesh’s Asian University for Women, and other countries where UNIQLO operates. UNIQLO has supported the Japan Football Association's (JFA) Kids' Program since 2003. 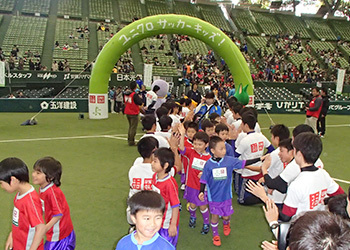 About 170,000 children have participated in the JFA UNIQLO Soccer Kids camp for preschoolers six and under. 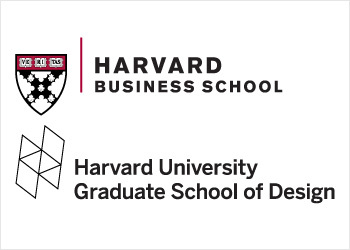 UNIQLO has established fellowships for Japanese students who have been accepted into the Harvard Business School (HBS) and the Harvard University Graduate School of Design (GSD), who do not already have corporate sponsorship.